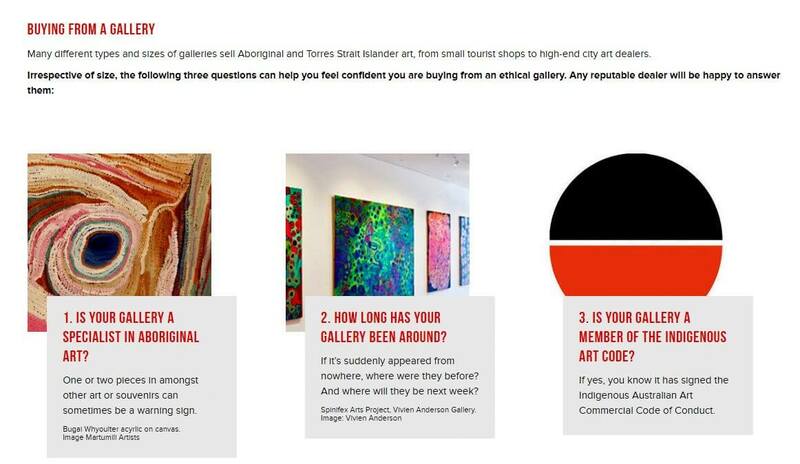 Providing support to Indigenous communities is an important part of the Aboriginal Art Industry. We ensure that artists we work directly with are paid very well for their outstanding paintings which directly injects money into their local communities. We often get asked how much our artists get paid. This is quite a sensitive question as understandably many people find it disrespectful to be asked about their income. We do, however appreciate that many people are concerned that Artists that are held in high esteem are paid equitably for their incredible paintings. Here at Artlandish we treat Artists with the utmost respect and follow all proper protocols regarding payment for their magnificent artworks. All artists are paid an extremely fair price for all their works done for our gallery. Unlike many artists throughout the world, they are paid up front for the artworks they create. This means artists do not have to wait for their painting to be sold before getting paid. The price is negotiated by the artist or their agent and the gallery manager. Naturally we are unable to give details as it is far from polite practice to divulge exactly what any person is paid without permission. Also, if a painting is put on sale, an end of financial year clearance or any other sort of promotion, it is the gallery that wears the cost and never the artist. Artlandish guarantees all the artists we work with are treated with the highest respect, always paid on completion of the artwork and remunerated liberally for their highly skilled work. We’ve been in business since 2001 and have invested millions back into local aboriginal communities through the work we have provided to hundreds of artists. 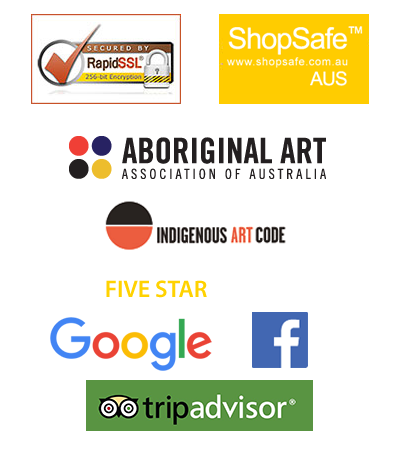 We are also a member of the Aboriginal Art Association of Australia. 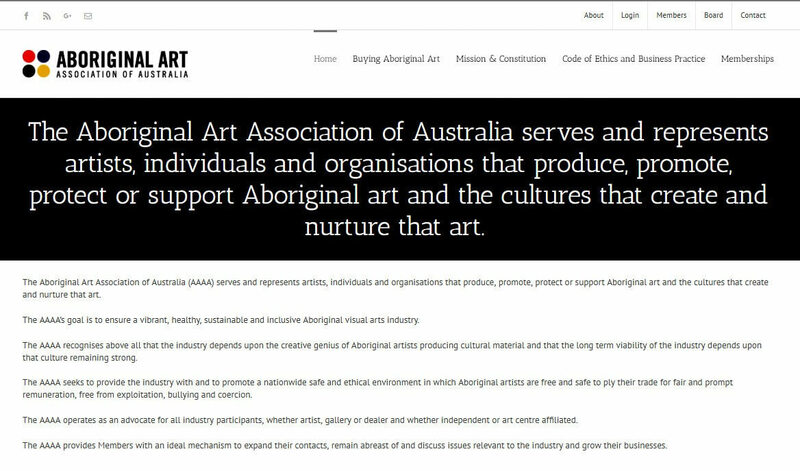 (AAAA) and original signee to The Indigenous Art Code of Australia and we abide by their strict protocols. We are extremely proud of the Artists we work with, their beautiful paintings and hard work ethic. It has taken focus and determination over the last 17 years to work together to create an environment that benefits all parties, from the Aboriginal artists to their communities and our gallery, Artlandish. We are tremendously pleased with what we have been able to achieve together.